Specially formulated foaming cleanser gives a bright, lustrous coat. No water needed. No rinsing required. 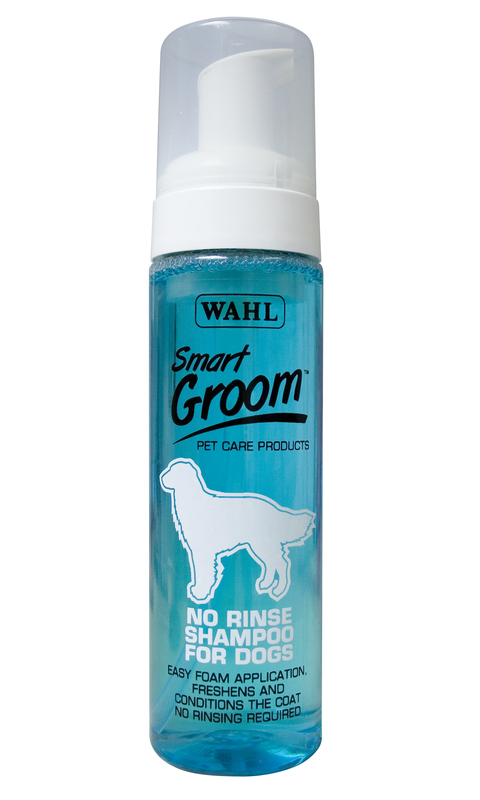 There are currently no questions for Wahl No Rinse Shampoo - be the first to ask one!